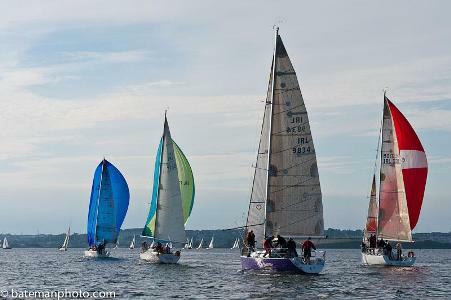 “Midsummer Madness” incorporating Union Chandlery June & White Sail Leagues will take place this Friday 20th June, first gun at 18:55. Marine Motors have kindly put up the prize of the night…an outboard engine. Food as always will be available after sailing and there will be live music with Mike Carey from 9pm. Good fun, music and food, what more do you need to finish off the week.